Airports Council International (ACI) World has launched the ACI Customer Excellence Global Summit in partnership with Halifax Stanfield International Airport, which will be held between September 10-13, 2018, in Halifax, Nova Scotia, Canada. The summit will follow the theme ‘Delivering the best experience’, and will comprise three main elements: an international airport service quality (ASQ) forum, a customer excellence global summit, and the annual prestigious ASQ awards ceremony. The international ASQ forum taking place on September 11 will be predominantly dedicated to current ASQ participants, while the ACI Customer Excellence Global Summit taking place on September 12-13 will be open to the wider ACI airport membership. The awards will recognize and reward the best airports in customer experience across the world based on the ACI ASQ departures program survey. 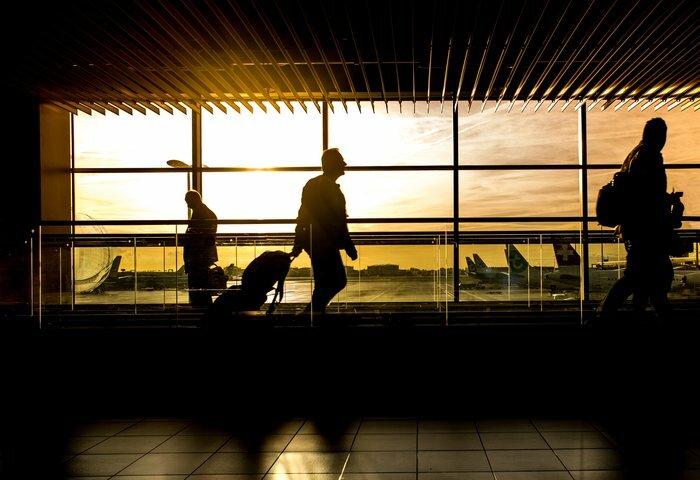 Angela Gittens, director general of ACI World, said, “Airports recognize the importance of improving customer experience as passengers demand higher levels of service and regulators pay closer attention to airport service delivery. The event’s agenda includes two full days of interactive expert panel discussions on the latest industry trends, relevant practices and educational sessions, sponsor exhibits, and networking opportunities. It will feature over a dozen sessions that will explore ways to deliver the best experience to customers. The speaker program will focus on how collaboration, technology and creativity can be used to improve the customer experience, with talks on subjects including return on experience, human to human relationship, passenger experience technology, smart investment and more. Joyce Carter, president and CEO of Halifax International Airport Authority (HIAA), commented, “Halifax Stanfield is truly honored to serve as the host for this significant industry event, particularly given our past and continued success in ASQ on the international stage.